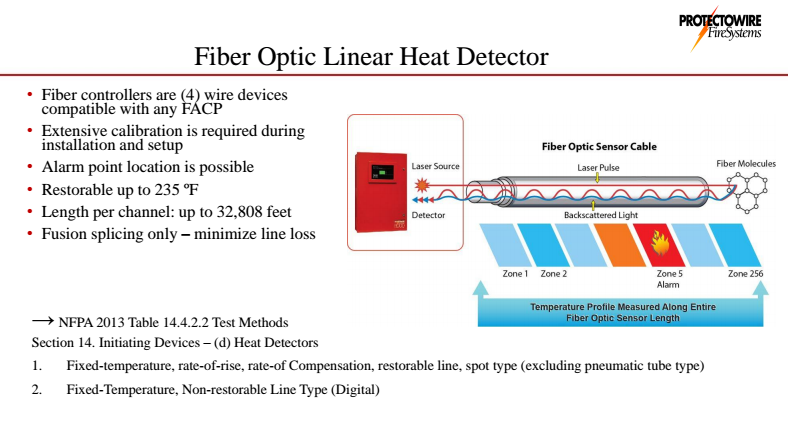 Mike Hall from Protectowire joined us to talk about Linear Heat Detection, and how it is utilized in the Fire Protection Industry. Mike Hall has been a System Engineer at Protectowire FireSystems for over 18 years and is a veteran in the industry. As a graduate of Wentworth University with a degree in Electrical and Electronics Engineering, Mike provides both technical support to engineers and end-users as well as training to distributors. 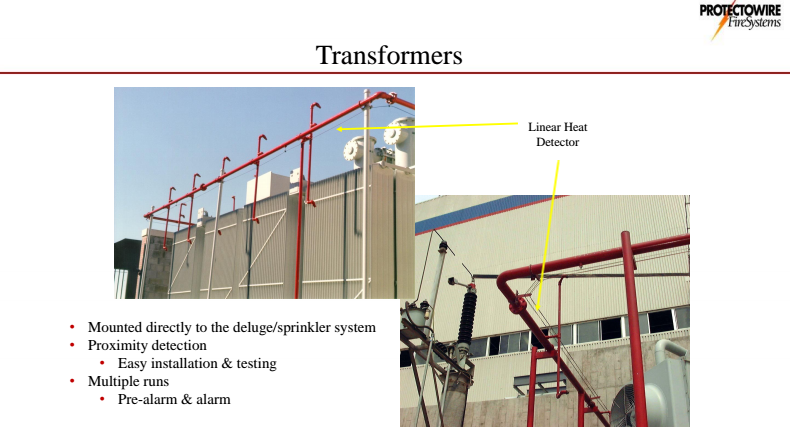 With an immense knowledge of Digital Linear Heat and conventional control panels, he is often called on for troubleshooting issues in the field. In his spare time, Mike enjoys being outdoors and is also an avid golfer. 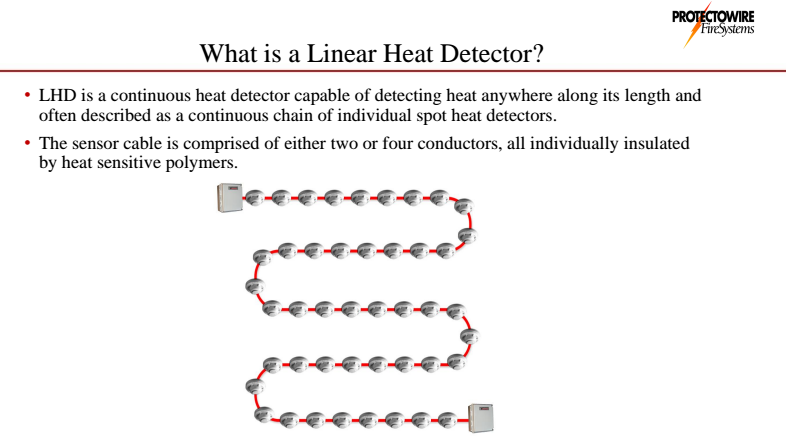 Linear Heat Detection has been around for over 70 years but is still relatively unknown to many in the Fire Protection Industry. 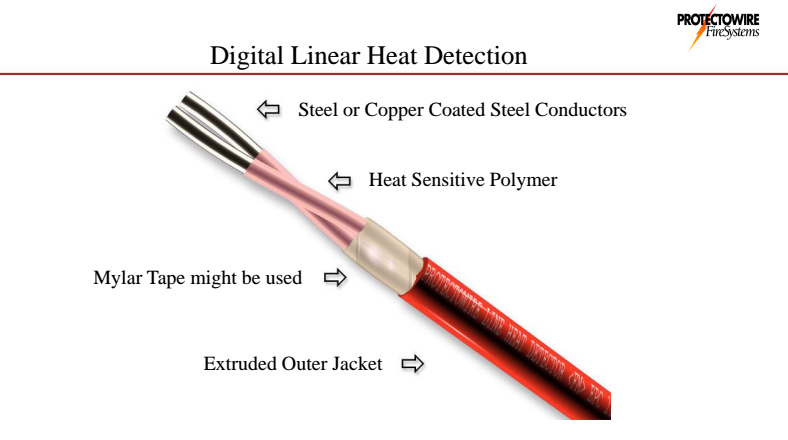 During this presentation, we will delve into the construction and operating principles of Digital Linear Heat, and feature a few of the applications where it’s most commonly used. We will also introduce a new technology, Digital Thermocouple which confirms thermal activation of the detector before an alarm is initiated. If you would like more information, please use the "Contact Us" link above.